Despite the subject being off my beat, I thought I would let readers know about the publications of a book about 'The Real' Peaky Blinders, by my mother's old friend, the writer and brummie historian Dr Carl Chinn. 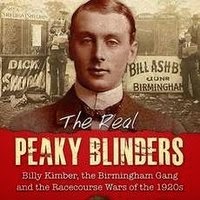 The Real Peaky Blinders: Billy Kimber, the Birmingham Gang and the Racecourse Wars of the 1920s has recently been published in paperback, with 112 pages of riveting reading on the lives of the 'real' villains of the Birmingham streets. Stylish and dark, the BBC series the 'Peaky Blinders' is set in the backstreets of Birmingham after the First World War and tells of the rise to power of Thomas Shelby and his criminal gang. Yet the real stories behind these fictional characters are just as dramatic, bloody and compelling as the TV series. 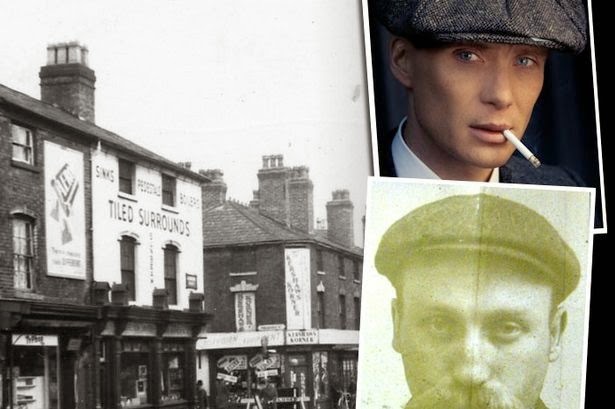 Thomas Shelby's arch enemy Billy Kimber was in real life a Brummie from Summer Lane. 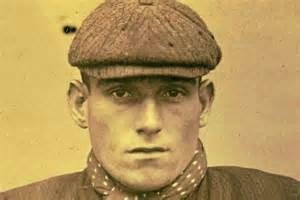 He was a feared fighter with an astute mind and magnetic personality which earned him the leadership of the Birmingham Gang that dominated the highly profitable protection rackets of the racecourses of England. The members of this gang had once been 'sloggers' or 'peaky blinders' and their rise to supremacy was attributable to their viciousness and to Kimber's shrewd alliances with other gangs. 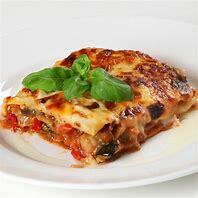 But they soon incurred the envy of the Sabini Gang of London who fought violently to oust Kimber and his men and take over their rackets. The Birmingham Gang battled back fiercely in the infamous and blood-stained racecourse wars of the 1920s. 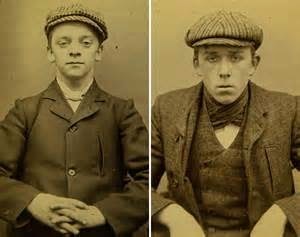 This Birmingham Gang led by Billy Kimber were the Real Peaky Blinders and Carl Chinn's book is their story. Tommy Shelby actor Cillian Murphy is alleged to have said that filming for a new series will begin in March 2017 when speaking about the premiere of his new film, Free Fire. When the cast and crew, led by creator Steven Knight, will descend on the Black Country Living Museum in my home own of Dudley for filming remains unknown. But Mr Knight has previously said he wants more filming to take place at the Dudley site. If the March filming date is correct, the fourth series of the popular BBC show could be on the UK TV screens by October 2017.